Active travel in Italy, bespoke or ready to book. We want to make you feel at home in Italy, and what better way than to spend a week in your own villa with all of the details taken care of by Tourissimo. 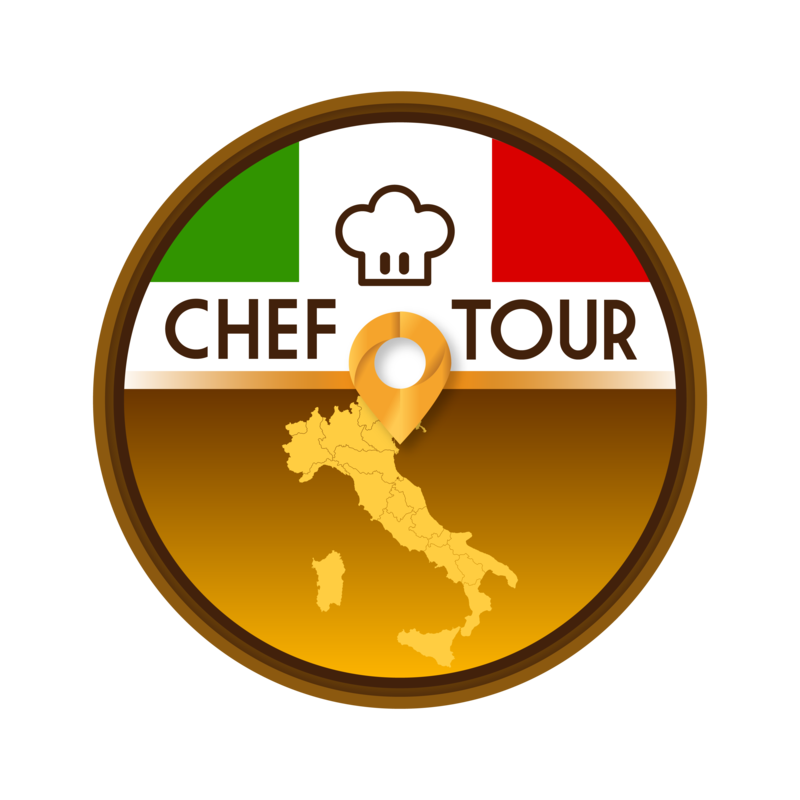 Chef Bike Tours: 2019 Online NOW! Chef Bike Tours are cycling vacations that focus on the best food and wine a region has to offer. On each departure, we invite a chef-rider from north America whose role is to facilitate the understanding of practical and cultural aspects of local gastronomy. It all happens around carefully-selected cycling routes. This was my first time to go on an organized tour and I really enjoyed it. I liked that someone else had done all of the research, homework, vetting and planning (I usually do this for my family and friends). All I had to do was show up, ride, eat, and drink...repeat! It was nice not to worry about paying for anything during the tour. Are you a Travel Professional ? Tourissimo creates active vacations that are full of intense meaningful experiences. It takes passion, drive and attention to detail to deliver a superior experience for guests. We are experts in the destinations where we run tours and we have several decades of combined experience in all facets of the adventure travel industry. We came together to combine our strengths and focus on what we do best: create and operate tour programs that showcase the best of Italy. As destination management specialists, we work with tour operators and travel agents to provide high-quality, intelligently designed and exciting itineraries. We bring insights to the table that are the results of running hundreds of tours in our chosen destinations. We are local experts and we take pride in where we are from. We want to highlight the best of what our destinations have to offer and we want to make you look good. Just ask about our services, and how we can plan dream vacations and partner with your business. 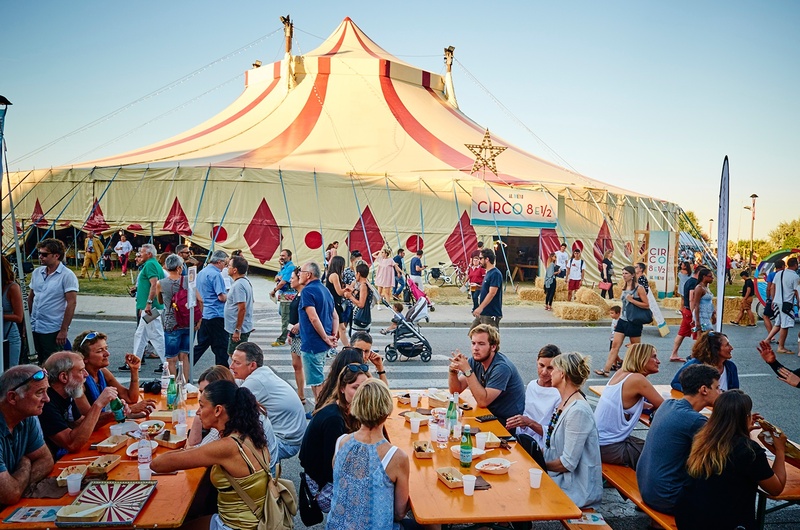 Learn how to have an exciting and fun active travel vacation in Italy. 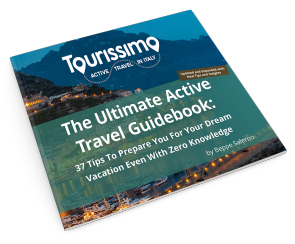 You’ll also save time and money on your holiday with these 37 tips from the Italy experts at Tourissimo.